Amazon.co.uk is now listing Steve Cole's Untitled Young Bond novel, showing the release date as November 6, 2014. 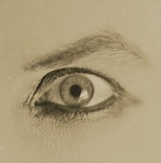 The listing also includes teaser artwork with the all-new official Young Bond logo. The logo was revealed today on the Ian Fleming Publication's website. 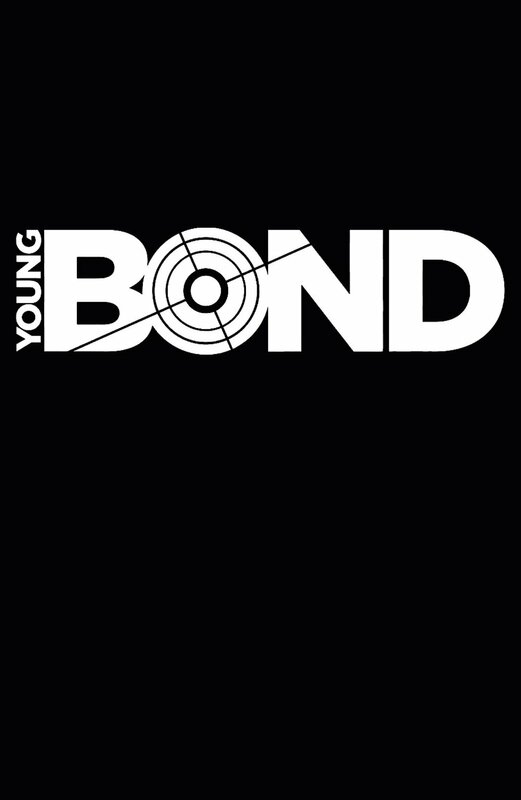 Young Bond 6 will be published in hardcover by Random House/Doubleday Childrens. There is also a listing on Amazon for a paperback edition (but this might just be an international trade edition). 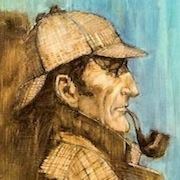 In the book, Steve Cole picks up where Charlie Higson left off and throws young James Bond into action in Hollywood, CA. Pre-order Untitled Young Bond by Steve Cole on Amazon.co.uk. Hm. I have to say, it's a pretty cool logo! Replace "Young" with "James" and it would make a great title treatment for future editions of an adult Bond book or comic, too! I liked the old YB logo, though, and I'm not sure why they decided to change... unless this is an indication that Cole's books will be aimed at a slightly older group. To me this seems like an ever so slightly more adult logo than the old one.